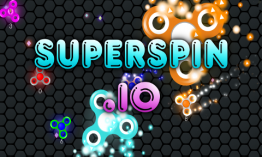 SuperSpin.io | Play SuperSpin.io free on iogames.space! Can't sit still? Fingers have a life of their own? Do you find yourself blinking your eyes, flicking your fingers and looking for something occupy your mind? 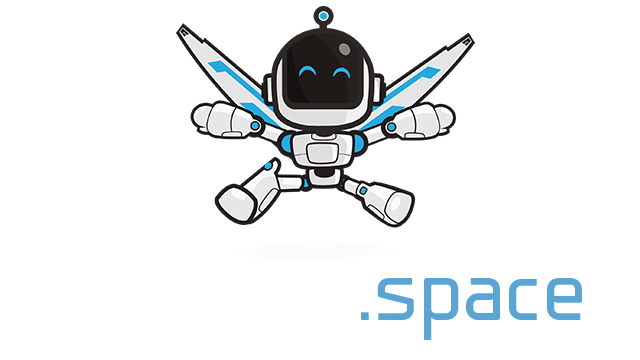 Maybe SuperSpin is the Agar-style game for you! Spin your way through the hexes and collect gems to grow large. Collide with other players to boune them into obscurity but don't get spun out!